Morley Town Council have welcomed the installation of a new street light which lights up the pathway between Churwell New Village and Cottingley Train Station. 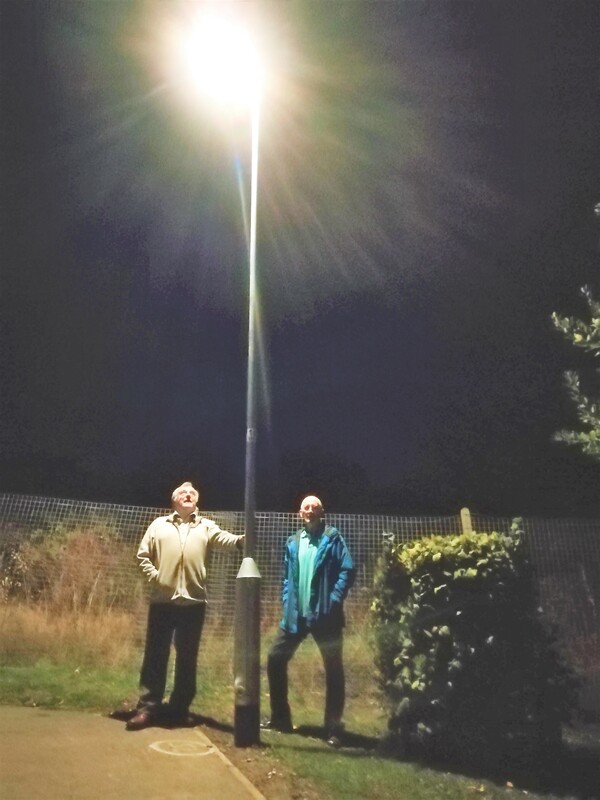 The light was installed following monies being provided by Morley Town Council from it’s Community Infrastructure Levy (CIL) fund and was lit up in the second week of October. The street light was installed following concerns raised by local residents regarding travelling along the pathway at night.